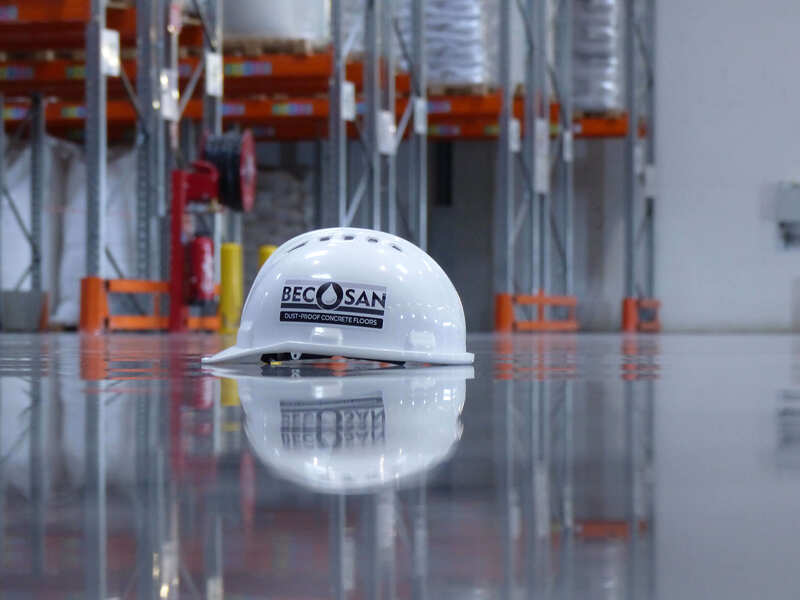 BECOSAN® team will be present at World of Concrete, Las Vegas. Epoxy floors require regular reapplication because of peeling and blistering. 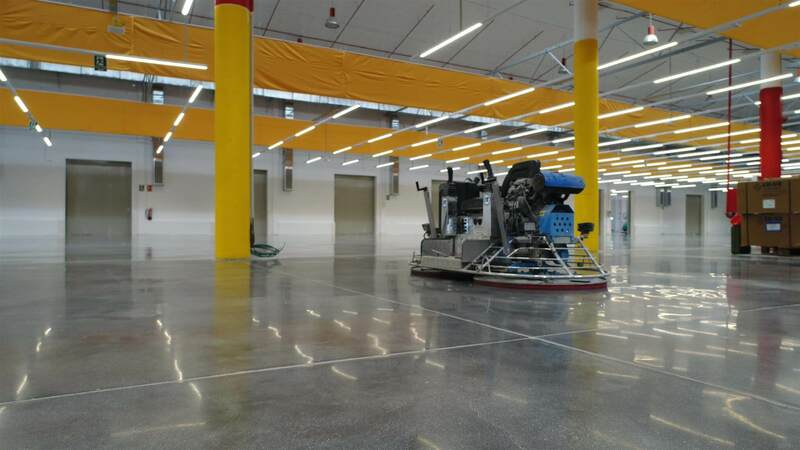 Untreated concrete floors crumble and pulverise with wear. 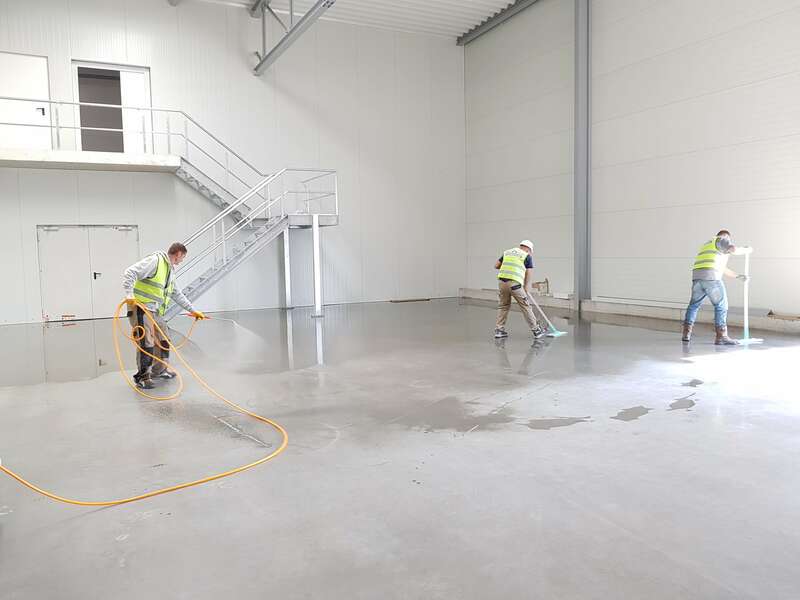 With the BECOSAN® treatment the harder, dust proof floor will need no reapplication to endure leaving the customer’s processes uninterrupted. When a tenant leaves a property, the floor must be made good. Holes and cracks must be filled, stains and marks must be removed. After a BECOSAN® treatment the floor is much harder and resistant to stain. Therefore, one clean and the floor is ready to rent again. Often a new tenant agreement can be conditional on the state of an industrial floor. With a BECOSAN® floor a new tenant can move in immediately. This minimises the loss of rental income. A floor in poor condition can cause a customer to try for a low rental price or, in some cases, look elsewhere.